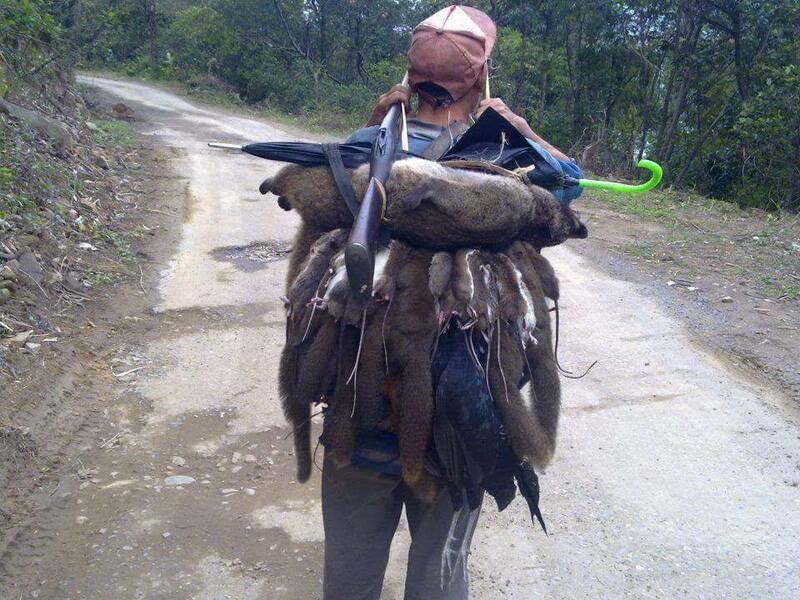 The Berung village in Pasighat, Arunachal Pradesh have appealed the general public of East Siang in general and Pasighat in particular to stop fishing by dynamite, electrocution and other destructive means of hunting. The village had earlier banned the illegal means of hunting and fishing in and around their village jurisdiction. While talking to this reporter on Sunday afternoon, Orin Panggeng, President, Berung Yameng Kebang (youth wing of Berung village council) said that, their village being located near hunting prone areas like Pasighat Reserve Forest, D. Ering Wildlife Sanctuary and Siang river around the jurisdiction of the village they face several problems. “During the time of Unying Aaran festival (hunting festival of Adis) some hunters are often found hunting/killing our cattle”, added Panggeng. From the past couple of years we have been reportedly facing such situation when our cattle (cows and oxen) are killed by hunters at night hours for the meat which is very disturbing, added the BYK leader. At the time when hunting festival ‘Unying Aaran’ is around the corner the concern of the village is legitimate and obvious as they often face the cruelty toward their cattle by some hunters who don’t hesitate to kill cattle of villagers when the hunters do not find any hunt. In view of the Unying Aaran festival, the Berung Yameng Kebang has once again reiterated their ban of illegal means of hunting and fishing.